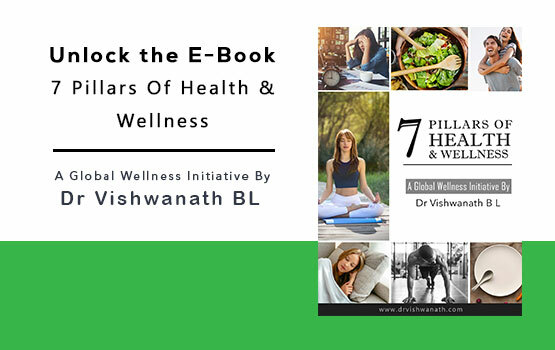 Book Wellness Consultation For Weight loss and health gain. I am Diabetologist and Practicing physician. I will find out potential risk factors, (which may manifest as diabetic ailments in near future) so as to prevent them. I will evaluate and use an integrated approach by picking the best combination of options from Allopathy and Holistic Approach, to treat Diabetes from the root level. I will counsel on certain lifestyle prescriptions and prepare your mindset for winning the battle against Diabetes. I will explain the principles of low carbohydrate diet and fasting for diabetes and prediabetes reversal. Pre-diabetics who would like to reverse it by lifestyle changes and become completely normal. Weight loss and health gain. I am Your Health Transformation Coach. I will find out potential risk factors related to obesity comorbidities, (which may manifest in near future) so as to prevent them. I will evaluate and use an integrated approach by picking the best combination of options from Allopathy and Holistic Approach, to treat obesity and it’s comorbidities from the root level. Principles of low carbohydrate diet ,Keto diet and intermittent fats are explained for sustainable weight loss and health gain. I will counsel on certain lifestyle prescriptions and prepare your mindset for winning the battle against Obesity. Who can benefit from this consultation? People with morbid obesity (BMI 35 and above )who are not happy with the current treatment or are on the verge of undergoing a Bariatric surgery. People who are moderately obese (BMI 30 to 35) and want to reverse it. People who are overweight or have borderline obesity, wanting to prevent progression to moderate obesity and also wanting to attain the right BMI and other healthy traits. I will find out potential risk factors, which may manifest as cholesterol triggered ailments in near future. I will evaluate and use an integrated approach by picking the best combination of options from Allopathy and Holistic Approach, to treat your cholesterol at the root level. People who are not happy with the current treatment with statin drugs. People who would like to reverse cholesterol and related ailments through an integrated approach and become completely normal. People Whose Cholesterol levels are on a rise. I will check for and find out potential risk factors if any, (which may manifest as ailments in near future) so as to prevent them. If treatment required I will evaluate and use an integrated approach by picking the best combination of options from Allopathy and Holistic Approach, to treat your problem. I will counsel on certain lifestyle prescriptions and prepare your mindset to lead a healthy lifestyle and prevent diseases. 1)People who want to integrate Intermittent Fasting and certain lifestyle principles to prevent various lifestyle diseases like obesity,diabetes ,PCOD ,digestion issues and cancers. 3)People who are into high stress jobs. I am Your Health Detective. I will find out potential risk factors in you, which can manifest as diseases in near future. 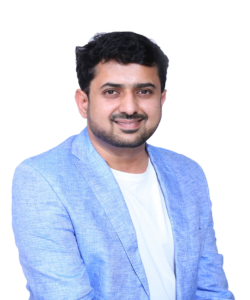 I will evaluate and use an integrated approach by picking the best option out of Allopathy and Holistic Approach, to treat your problem from the root level.